Friends of Mozart, is a non-profit organization based in New York City, supported by private membership, which presents established artists and young musicians in an annual series of concerts that are open to the public. In addition to performances of Mozart’s music and repertoire from the eighteenth and early nineteenth-century, Friends of Mozart publishes newsletters on the composer, his era and creative world, enduring influence, and serves as a nexus for the Mozart and music enthusiast. Please Support Our Concert Season! 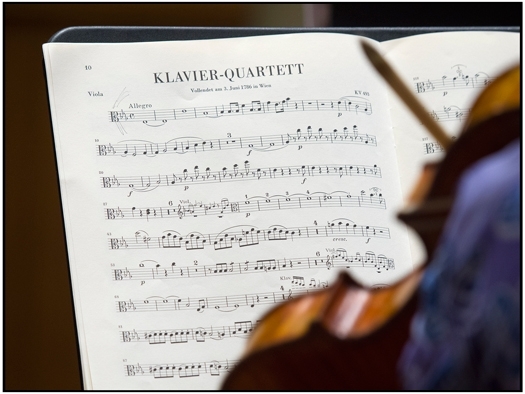 Please make a tax-deductible to Friends of Mozart to support our four free-admission concerts. We appreciate your generosity and support! "Mozart's great quintet for piano and winds is not often programmed because of the combination of instruments. 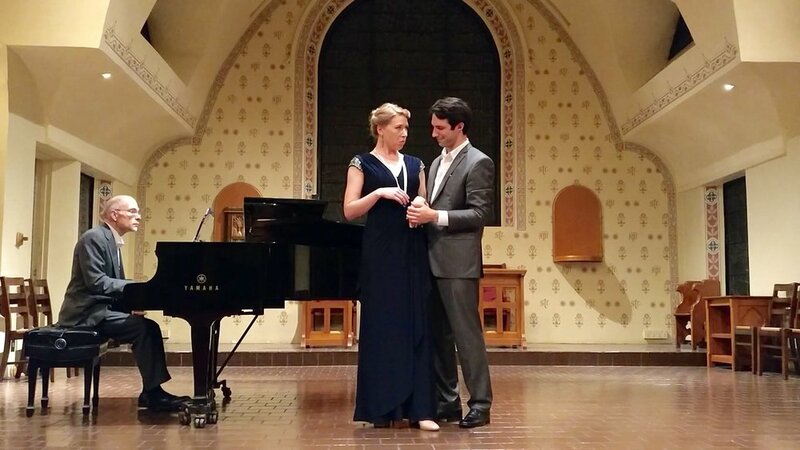 To hear such a tremendously accomplished, vigorously expressive performance in a genuine chamber setting was a delight and a revelation."